When we found out Overchurch School were planning a Summer Fair on Saturday 25th June we wanted to help out. 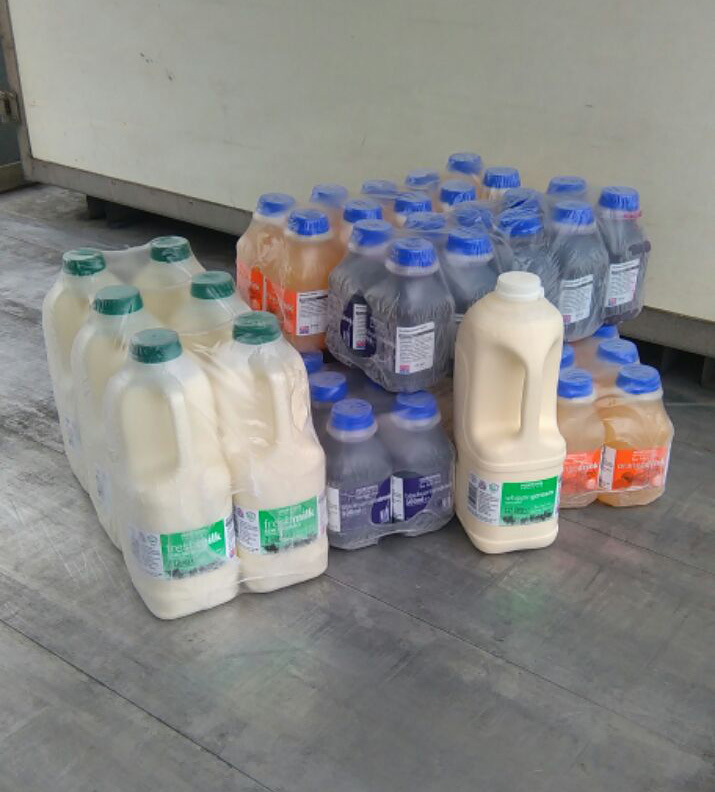 So we have provided some milk and drinks to keep the staff and visitors refreshed! Any money made at the fair is donated to local schools enabling the purchase of vital equipment to improve our children's education. We hope the day is a roaring success!